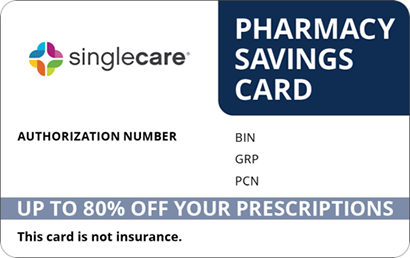 Save on Aptiom at your pharmacy with the free discount below. Aptiom is an anticonvulsant drug used to help treat individuals with certain types of convulsions; it is dispensed tablet form in dosage strengths of 200, 400, 600, and 800mg. Without good health insurance or Aptiom patient assistance, the price for a thirty-tablet supply runs between $530 and $765. Fortunately, HelpRx can help lower the Aptiom cost by as much as 75% with its reusable Aptiom coupon. 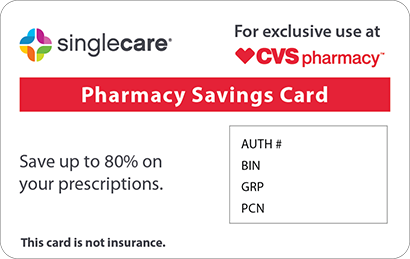 Download or print one by clicking the “Claim Discount” link and present it at the pharmacy of your choice. Aptiom is the anticonvulsant drug eslicarbazepine and is prescribed alone, or with other medications, to help treat partial (focal) seizures. It works by decreasing the nerve impulses in the brain that cause seizures. How do I take Aptiom? 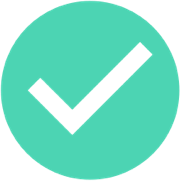 The Aptiom drug is administered as a tablet that is taken orally; the medication strength and frequency of dosing will depend on the patient profile. The tablet must be swallowed whole with water and with or without food. Do not crush or chew the tablet. You doctor may change the dosage strength, if necessary, to insure that the seizures are being controlled. You are taking anticoagulants, hormonal contraceptives, clobazam, oxcarbazepine, phenobarbital, phenytoin, primidone, omeprazole, simvastatin, or rosuvastatin. What are the possible side effects of taking Aptiom? Some individuals have reported side effects after taking Aptiom. Mild symptoms include constipation, concentration problems, balance problems, nystagmus, forgetfulness or memory loss, nausea, shakiness, sleepiness, slowed mental or physical processes, speech problems, stomach pain, or bodily tremors. Severe side effects requiring immediate medical attention include signs of an allergic reactions (hives, rash, blisters, itching; swelling of the face, mouth, lips, throat, or tongue; difficulty breathing or swallowing), blurred or double vision, confusion, difficulty walking, fever, headache, hoarseness, persistent infections, irritability, appetite loss, muscle weakness or spasms, pain in the upper right part of the stomach, increased or worsening seizures, sores in the mouth or around the eyes, swollen glands, unusual bruising or bleeding, or symptoms of jaundice. What if I forget to take a dose of Aptiom? If you forget to take a scheduled dose of Aptiom, do so as soon as you remember and are able. However, if it is almost time for the next scheduled tablet, skip the one missed and resume the regular dosing regimen. Do not increase the number of pills taken or change the dosing schedule to make up for a missed dose. How do I store Aptiom? Keep Aptiom tightly sealed in its original container, out of the reach of children and away from extremes of temperature and humidity. Dispose of any expired or unused doses of the Aptiom drug according to the instructions of your pharmacist. What happens if I overdose on Aptiom? If an overdose of Aptiom is suspected, contact the poison control center at 1-800-222-1222 for Aptiom patient assistance. If the individual has stopped breathing or lost consciousness, contact Emergency Services at 911. Signs of an overdose include elation or euphoria, disorientation, walking or coordination problems, dizziness, double vision, headache, irritability, weak or spasming muscles, nausea, tingling or numbness in the mouth, increased or worsening seizures, general weakness, sleepiness, or vomiting. Contact your doctor if you become pregnant while taking Aptiom. This medication can make you drowsy; do not drive, operate heavy equipment or machinery, use power tools, or handle firearms until its effects are known. 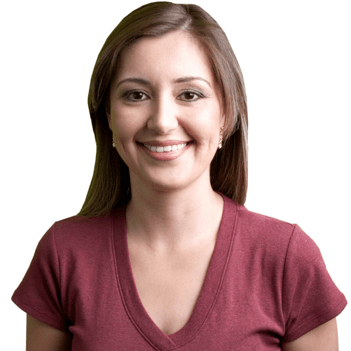 Aptiom may have a negative effect on mental health and cause suicidal thoughts and behavior. Contact your doctor if you notice or experience new or worsening irritability, agitation, withdrawing from friends and family, depression, panic attacks, restlessness, anxiety, sleep problems, aggression, violent behavior, anger, a preoccupation with death and dying, manic episodes, giving away prized possessions, dangerous impulsive behavior, or other unusual changes in behavior or mood. Aptiom is the brand name for the anticonvulsant drug eslicarbazepine and is not marketed under any other brand. When filling a prescription for this medication, take advantage of the Aptiom coupon on the HelpRx website and use it to lower Aptiom prices by up to 75%. 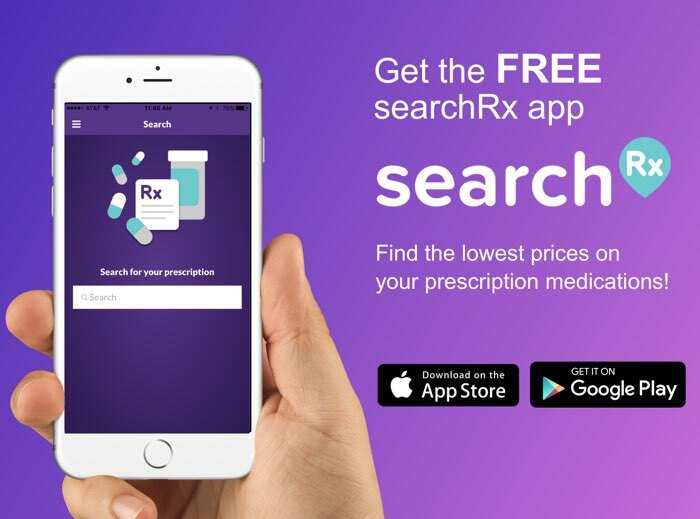 In addition, HelpRx also offers a reusable discount card that delivers similar price reductions on hundreds of other medications. 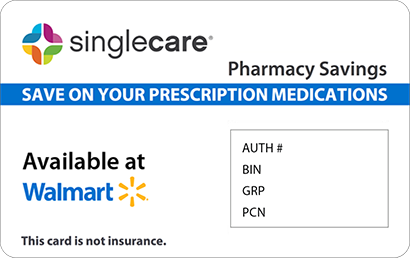 Request one by clicking the “Free Card” button at the top of any page and use it at your local pharmacy.